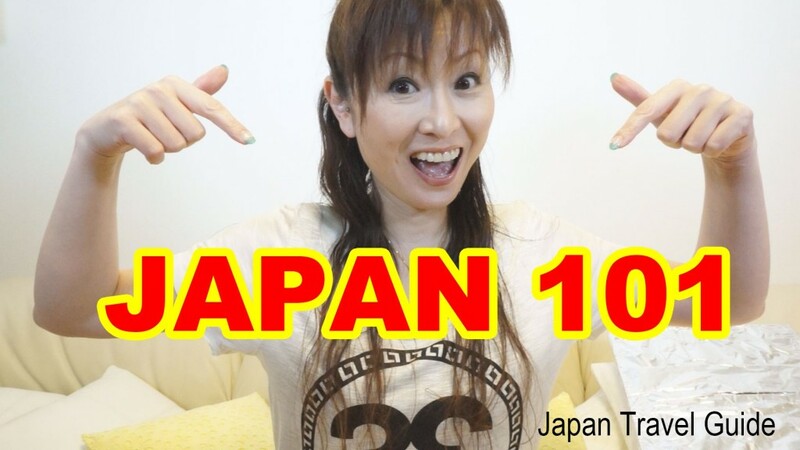 I’ve started Q&A videos about Japan! 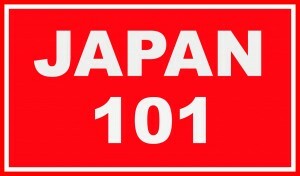 “JAPAN 101”. This series is going to be super casual. 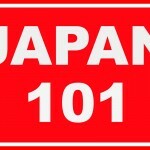 So, I’m kinda SURE that I’ll make MANY English mistakes. 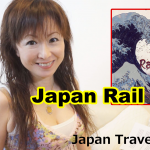 And I’d love to heare your questions about JAPAN! 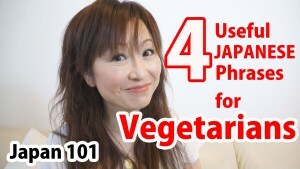 Please leave comments and questions about JAPAN!